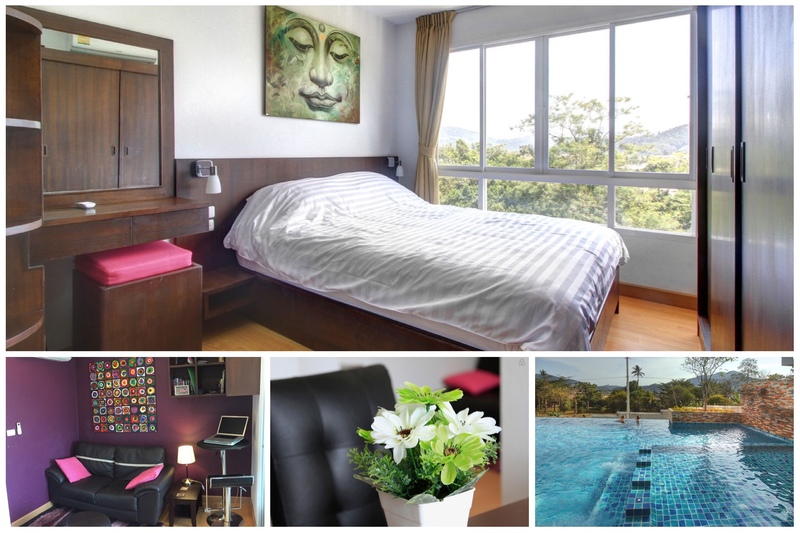 A selection of backpackers hostels with dormitories in the South of Phuket. Disclaimer: I did not personally check each one of those hostels. What I did is that I scoured different booking websites (tripadvisor.com, hostelworld.com, agoda.com and hostelbookers.com) and used the reviews left by people on those sites to compile that list. So, basically, I did what you would have done if you were not so lazy. I don’t have any affiliation with any of those hostels, however those links are affiliate links to Agoda.com, so I will get a small commission if you book from them. Coral Island Beach Club (Chalong/Coral Island) in addition to dorms in Chalong (close to the pier) they offer overnight beach camping on Coral Island’s Banana Beach.